Price per testing. 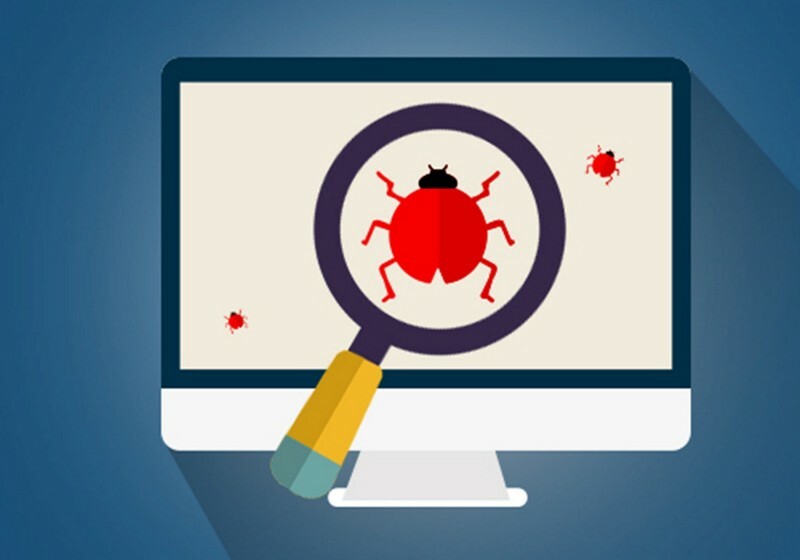 UAT and bug finding tests or any other test you order. Android and desktop apps only. You need an Android or desktop app tested? Ask me! Also available database testing and other types of software tests. Good priced and high quality! I have been working as a tester for quite some time now.